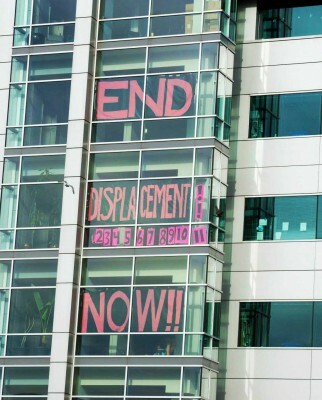 Living Cully is a proud member of Anti-Displacement PDX, a campaign of 30 community-based organizations from across Portland advocating for strong anti-displacement and affordable housing policies in the City of Portland’s new 20-year Comprehensive Plan. This campaign includes organizations representing communities of color, along with issue-specific organizations focused on tenants’ rights, public health, affordable housing, land use, environmental justice, and transportation. 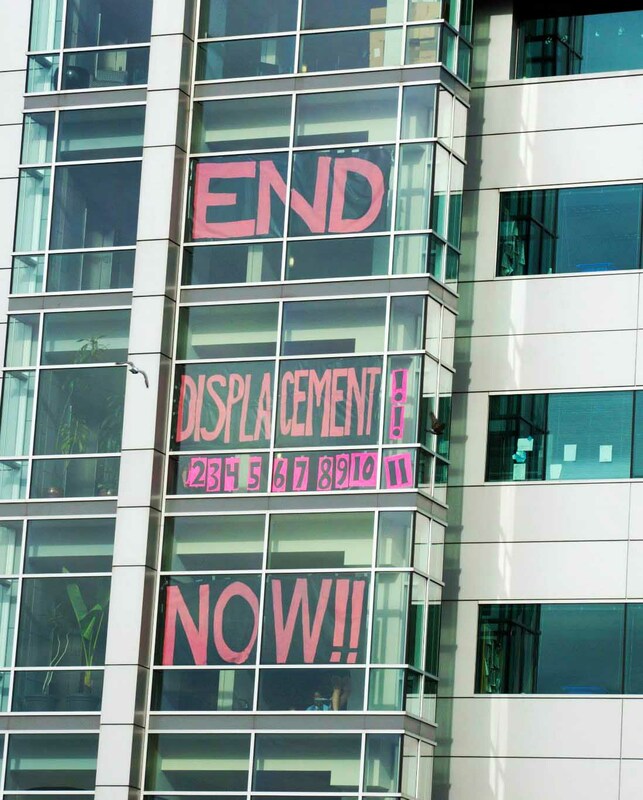 As a result of the advocacy of Anti-Displacement PDX, over two dozen anti-displacement policies are now included in the Recommended Draft of the Comprehensive Plan, which was approved in July 2015 by the Planning and Sustainability Commission. The Comprehensive Plan now goes before the Portland City Council, which is expected to adopt the final plan in early 2016. To learn more, please contact Cameron Herrington, cameronherrington@livingcully.org, (503) 489-8334. Original 11-point proposals for the Comp Plan, submitted to the Planning and Sustainability Commission (PSC) in February 2015. Report on the 28 anti-displacement measures included in the PSC’s Recommended Draft of the Comprehensive Plan, adopted in July 2015. Three of the Living Cully partners, NAYA, Hacienda CDC and Verde, are active member of the Coalition of Communities of Color. Verde and Living Cully are currently working closely with the Coalition on work around Climate Justice and anti-displacement. The Coalition of Communities of Color’s mission is to address the socioeconomic disparities, institutional racism, and inequity of services experienced by our families, children and communities; and to organize our communities for collective action resulting in social change to obtain self-determination, wellness, justice and prosperity.